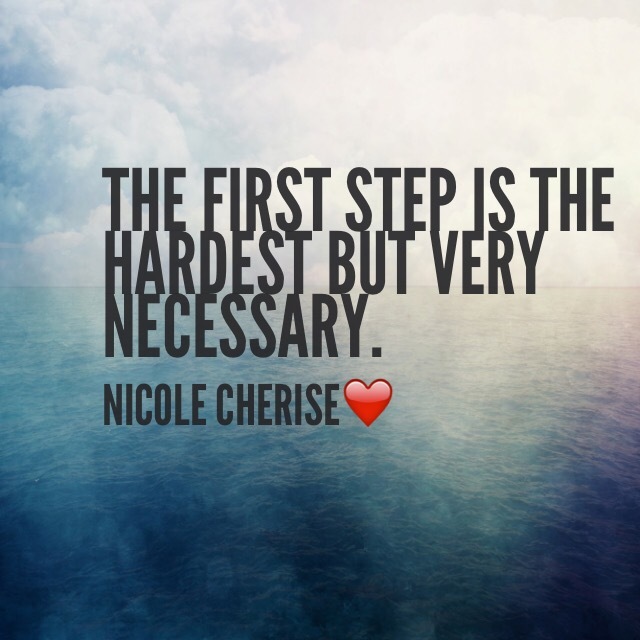 Taking the first step in any choice we make is always the hardest. I too, am very scared at times to step out of my comfort zone. Sometimes, I would sit and ponder all the possibilities of how my life can change but then I say “but” aka excuses. The truth is, the only way to know if something is good for you is to try. If it doesn’t work out or you fail the first few times that’s ok because you did give it a chance. Let’s challenge ourselves to take the hardest step. Rather it’s a relationship, a new career, relocating, or a new hobby, give it a try.